Executive Chef Charles Mok learned the fundamentals of fine food preparation and presentation at the Washburne Chef Training School in Chicago. He has perfected his art while serving as the executive chef of exclusive clubs and luxury restaurants. After 40+ years in the culinary food industry he decided to venture out into a different area of food preparation and supply. With immense food knowledge and culinary background he started a new food specialty business called Restauranic and now recently, Dreamer's Gourmet. This undertaking has given him a fresh new challenge in creating and delivering the highest quality food specialties for todays catering industry. His responsibilities in multi-unit food organizations have focused his continuing search for practical applications of the techniques needed to provide and showcase hor d’oeuvres and canapes. 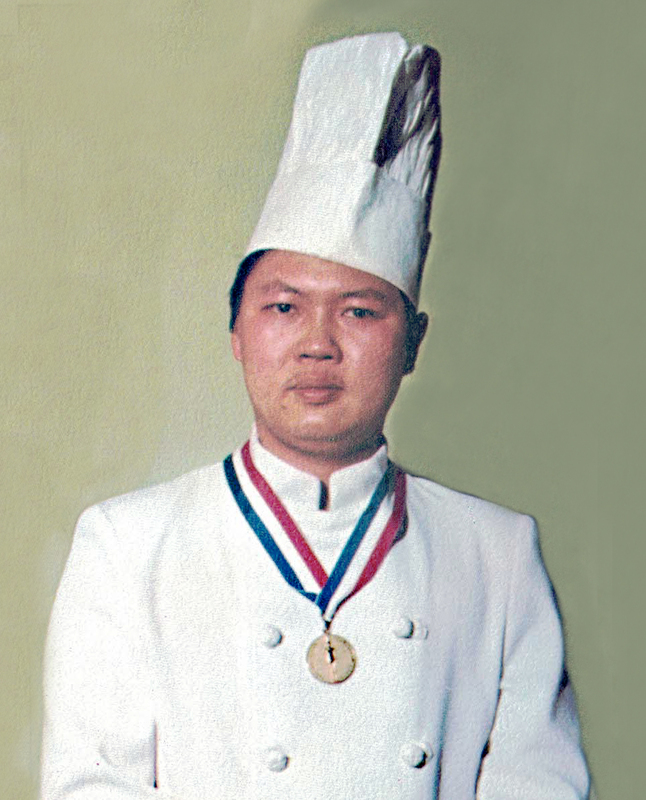 Charles Mok is a member of the American Academy of Chefs and the honor society of the American Culinary Federation. In 2016, Charles received the distinctive award of "Industry Legend" in The Chicago Chefs Hall of Fame.